This place is fantastic. Bring your kids they will love it. Mine are 4 and 2 and it's perfect. Good sized sites. Great pool with slide, chairs and loungers. The best play park we've had at a campground, really big, lots of slides, aeroplane and pirate ship. Great park for walking the dogs everything spaced out. They have special poop bins and provide you with bags. Washrooms are all individual and free, clean. Bouncy pillow and a petting animals area, pig, goats, donkey, chickens, rabbits, just lovely. WIFI is also spot on, very quick. Wish we'd stayed here more this year!! Friendly staff too. Also crazy golf. Awesome place. 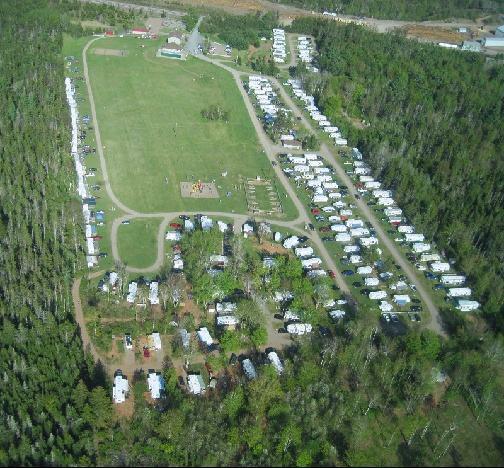 Welcome to Hidden Hilltop Family Campground, the place where kids want to take their parents! Our summers are filled with activities to keep you busy, washer toss, horseshoes, beach volleyball, walking trails, wagon rides or swim in the heated pool pool. Pick one of the 190 serviced sites and 18 unserviced sites. We offer 20/30 am and two way or three way hookups. 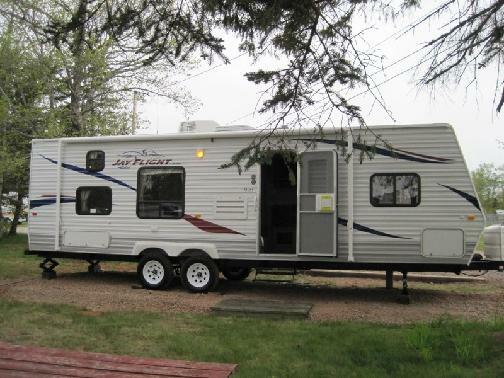 If you don't have a tent or RV you can stay in our Trailer Rental. Your family won't want to leave! 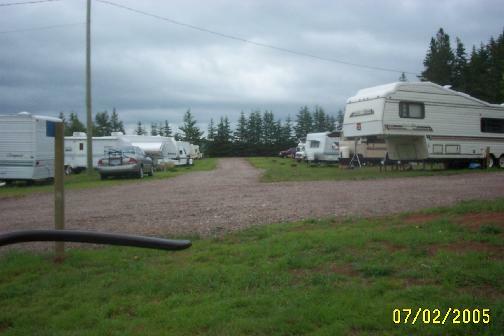 We purchased the campground in June of 2002 and changed the name to Hidden Hilltop Family Campground Ltd. and added the slogan "the place where kids want to take their parents" which has been proven over and over again. Many times we have heard parents say, "this is where our kids want to goâ€¦the only place they want to go." Having said we are a family campground doesn't mean to leave out the campers who don't have kids with them - with all the activities we have going on there's sure to be something to appeal to everyone. Each weekend is a theme weekend with such themes as Halloween; Easter; Christmas; Country weekend etc. We love our music and often you will see live entertainment at the campground such as bands like "Men with Issues"; "Third Degrees Blue"; "Cod Liver Oil"; "Heartbeats" just to name a few. We also have numerous dances and karaoke over the summer.